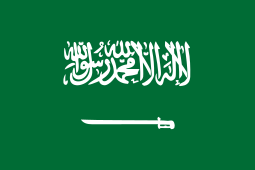 The Emirate of Nejd and Hasa was the third Saudi state that existed from 1902 to 1921. It has also been referred to by historians as the Emirate of Riyadh. It was a monarchy led by the House of Saud. 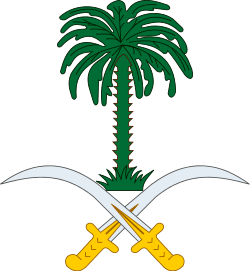 The state was formed after Saudi forces seized Riyadh from the control of the Emirate of Ha'il, led by the House of Rashid, during the Battle of Riyadh. ↑ J. A. Hammerton. Peoples Of All Nations: Their Life Today And Story Of Their Past (in 14 Volumes). Concept Publishing Company, 2007. Pp. 193. 1 2 3 Madawi Al-Rasheed. A History of Saudi Arabia. Cambridge, England, UK: Cambridge University Press, 2002. Pp. 40.